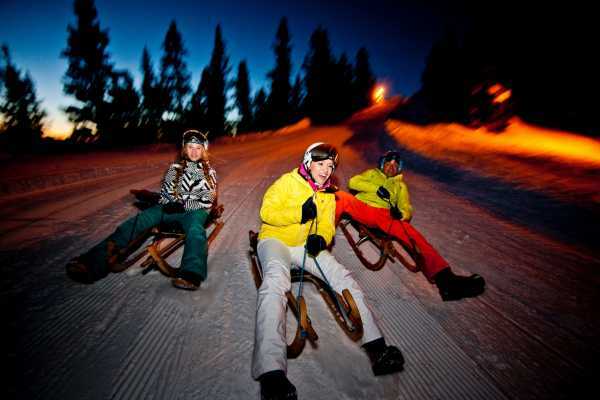 On the trail of gourmet treats Three different mountain restaurants along the Culinary Trail offer an inviting and authentic three-course Oberland menu of local specialities prepared with regional products. These include spicy cheese, a tasty sausage and delicious dairy products – all sourced from farms in the region. Between courses, guests hike from the Stockhorn summit down to the Chrindi middle station in two stages each lasting about 45 minutes. A tempting meringue is definitely a sweet treat on the sporting programme! 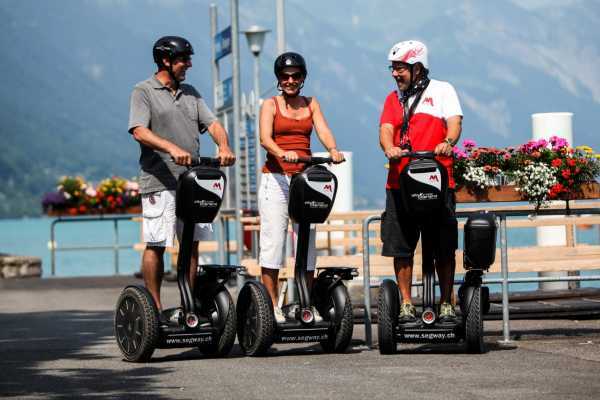 The tour starts in the heart of Interlaken, where the rakish E-Vespinos are to be collected. Then it is time to dive into the world of the myths and legends that surround this region. Adorning the house mountain of interlaken is the Hardermannli, whose uniqeness we are going to study, as well as speculate how it got there. Follwing the world of fables will the historic part of our journey. 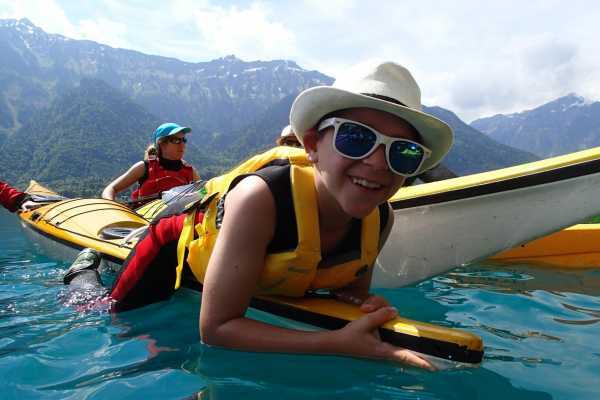 We will commence our way to the the beautiful lake Brienz located at Bönigen where the Jetboat team is awaiting you. 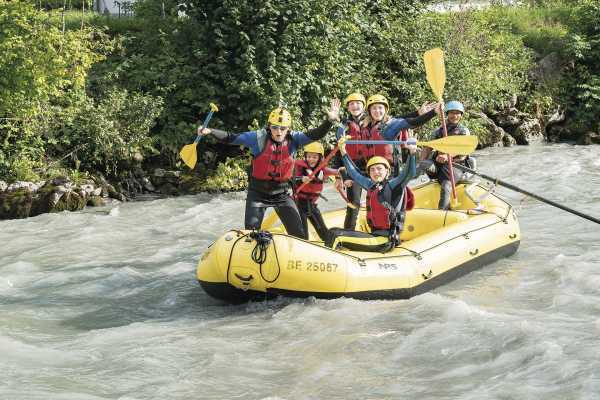 This exciting boat trip takes you from our Jet-Port in Bönigen to the majestic and famous Giessbach Waterfalls – thundering 500 meters down over 14 cascades into the lake. Our captains know the lake inside out and take a lot of time to give you informations about the surroundings and the region. We take you on an unforgettable boat tour peppered with impressive scenery, unique driving sensation, the right amount of adrenaline for everyone to fully enjoy, full 360 ° spins and a good portion of yarn! 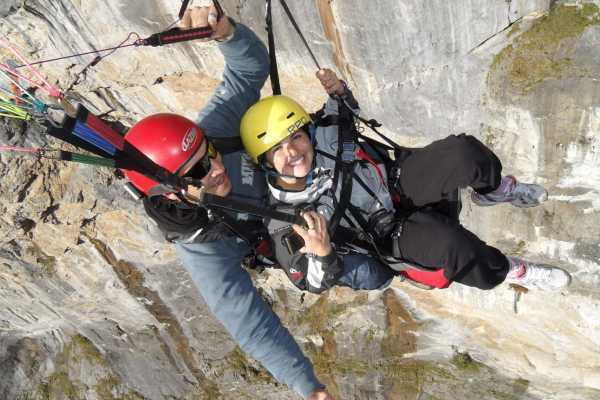 An outdoor experience in Interlaken you`ll never forget! After the Jetboat tour we make our way back to the base of Swiss Paragliding. 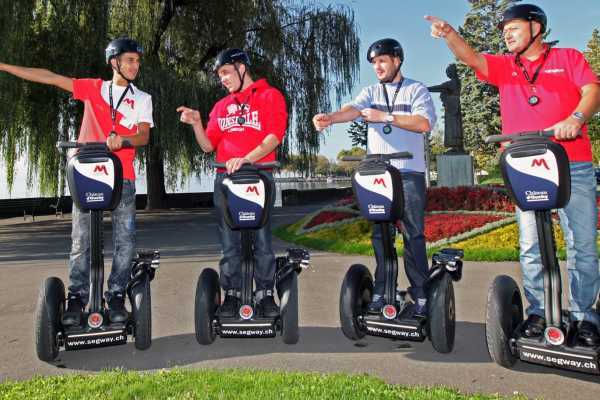 A CULTURAL COMBINATION The tour starts in the heart of Interlaken, where the rakish E-Vespinos are to be collected. Then it is time to dive into the world of the myths and legends that surround this region. Adorning the house mountain of interlaken is the Hardermannli, whose uniqeness we are going to study, as well as speculate how it got there. Follwing the world of fables will the historic part of our journey. 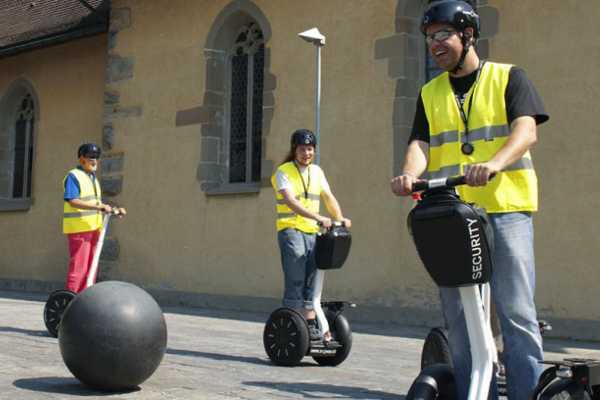 We will commence our way to the main town sqare of Unterseen and learn how this small village turned into a town. 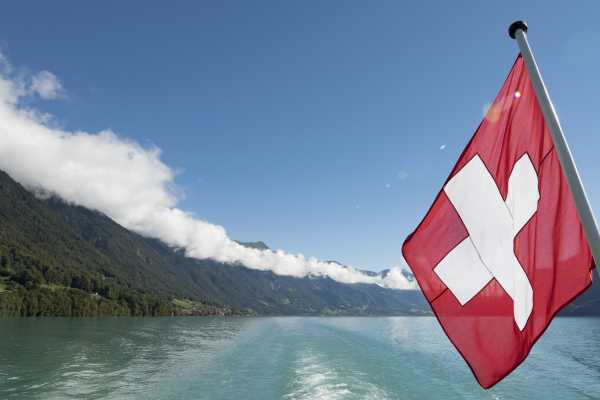 After this, our journey takes us via Lombach to the Beatus Cave at the beautiful lake of Thun,where you will experience a historic guided tour through the cave. Afterwards we make our way back head back to Interlaken. E-Vespino from 16 Years of Age - the great companion to explore Interlaken and its environment. 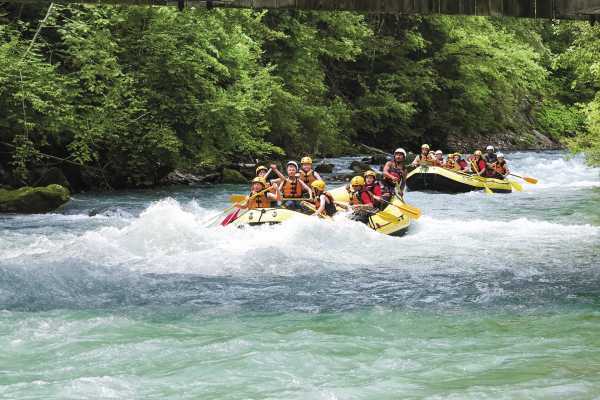 What about cycling along the river Aare? 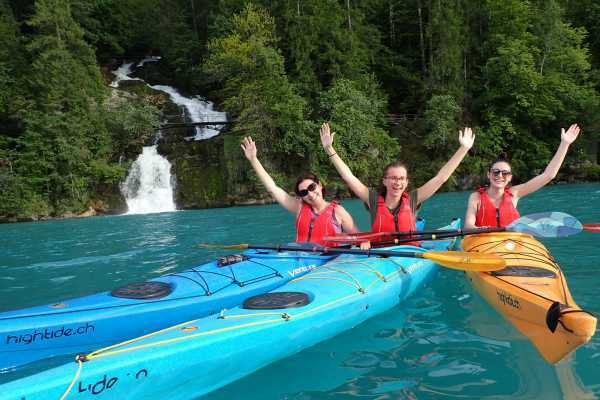 Discover the lakes of Brienz and Thun and enjoy the beautiful landscape while having a picnic or a refreshment in one of many hidden coffee places. Are you a culture lover? 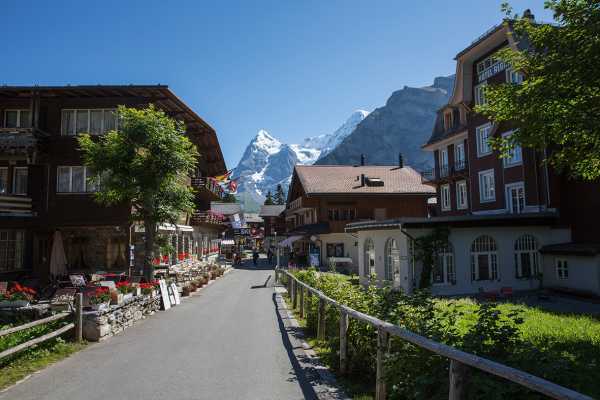 How about having a look at the antique buildings in the historic township of Unterseen or Interlaken. Visit beautiful cafes or join a famous chocolate workshop – let yourself be pampered. Fatbikes - the great companion to explore Interlaken and its environment. 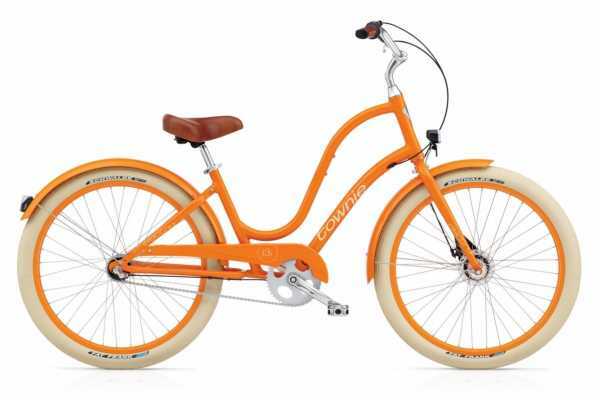 What about cycling along the river Aare? 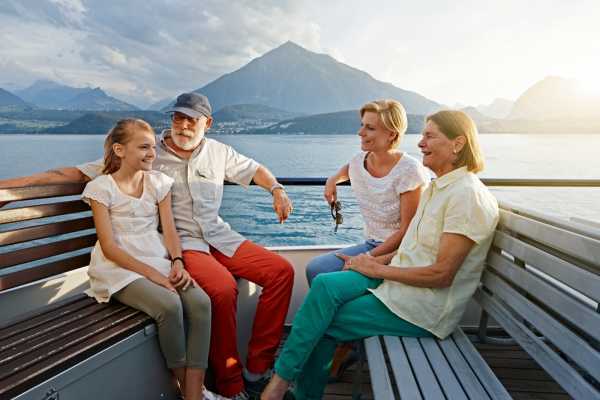 Discover the lakes of Brienz and Thun and enjoy the beautiful landscape while having a picnic or a refreshment in one of many hidden coffee places. Are you a culture lover? 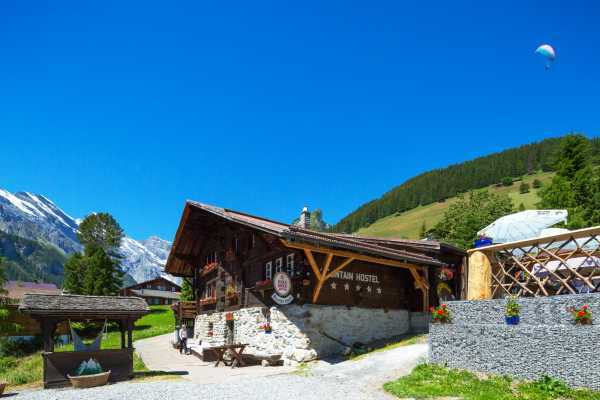 How about having a look at the antique buildings in the historic township of Unterseen or Interlaken. Visit beautiful cafes or join a famous chocolate workshop – let yourself be pampered. 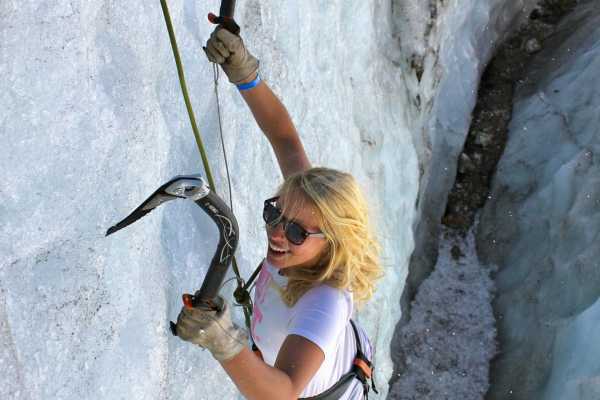 Try ice climbing a glacier surrounded by the most scenic alpine panorama in the world Our specially-trained mountain guides will instruct you in the safe use of ropes, ice axes and crampons. You do not need to be a body builder to ice climb, only a great sense of adventure. So bring your lunch and come along. Routes of differing grades will be set up on ice walls. 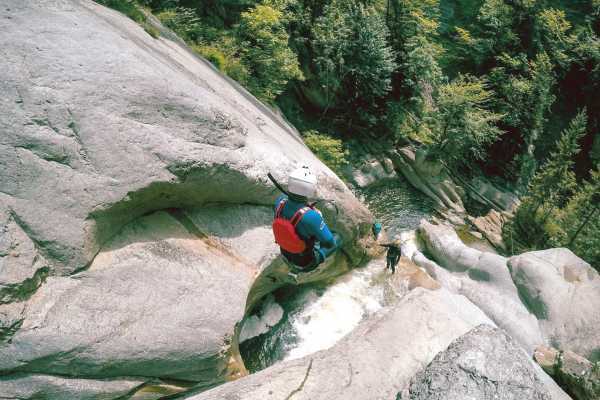 The highlight is definitely rappelling down the deep crevasses and ice climbing back to the top. 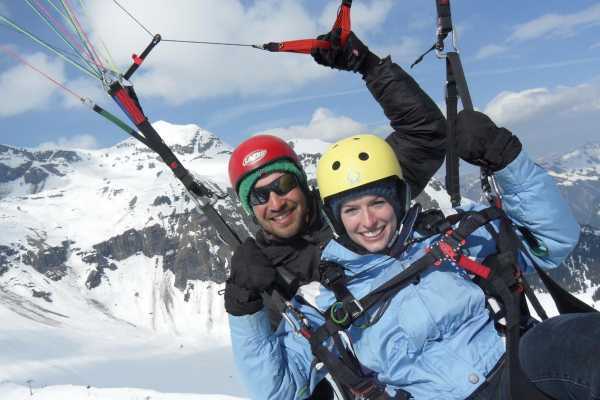 Roped to your mountain guide, learn to walk on ice and experience the spectacular scenery in the swiss alps. Learn fascinating facts about glaciology, geology and the impact of global warming. Want to stay in a mountain hut set at 9,400ft. 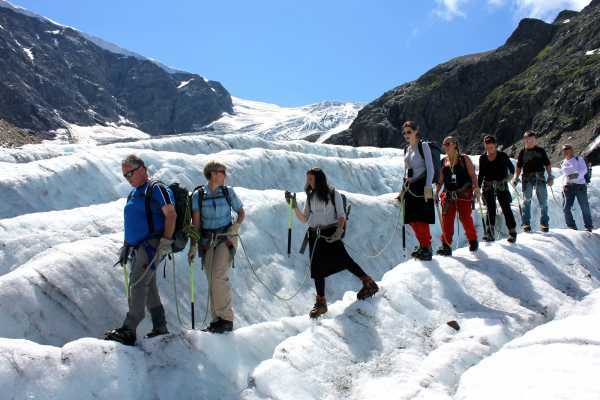 Trek Europes longest glacier with us in two days? No experience required at all. Description We also run half day tours to the Giessbach Falls from the town of Brienz on the other side of the lake from Interlaken. We start the paddle from the south-east corner of the lake and paddle along the beautiful cliffs on the southern shore. 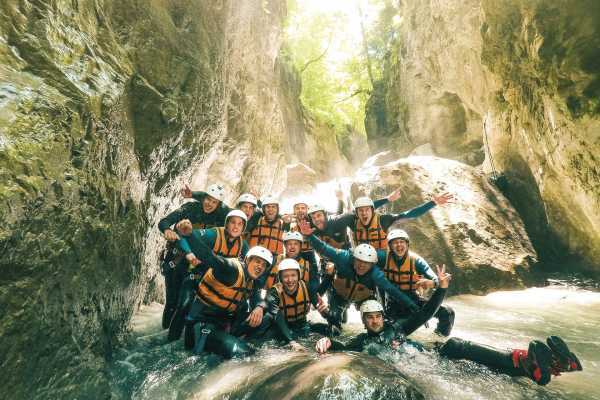 The highlight of the tour is our stop by the magnificient Giessbach waterfalls. 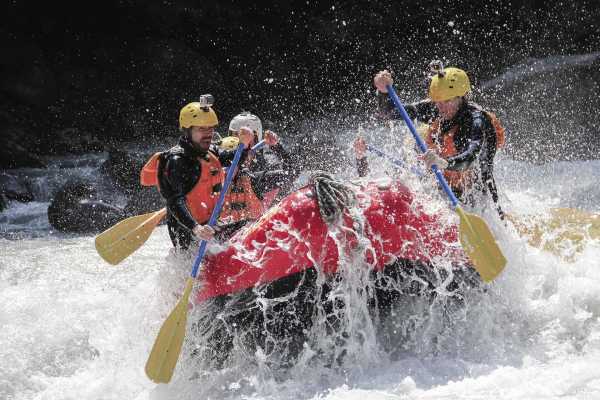 Your guide will offer instruction on how to develop your paddling skills and will also capture your experience with lots of photos to show to your friends and family back home. 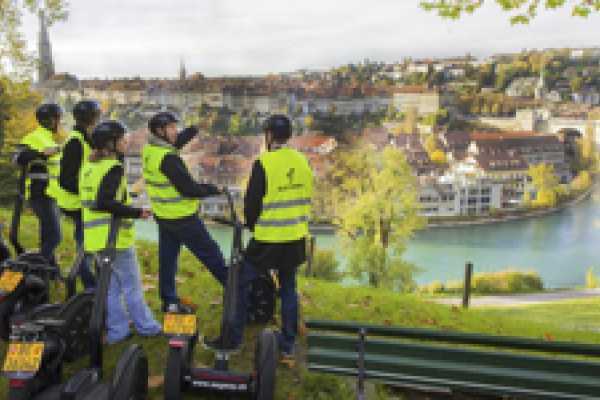 It is possible to start and finish the tour in Brienz if you wish so, we can bring the gear for you, just let us know when booking. 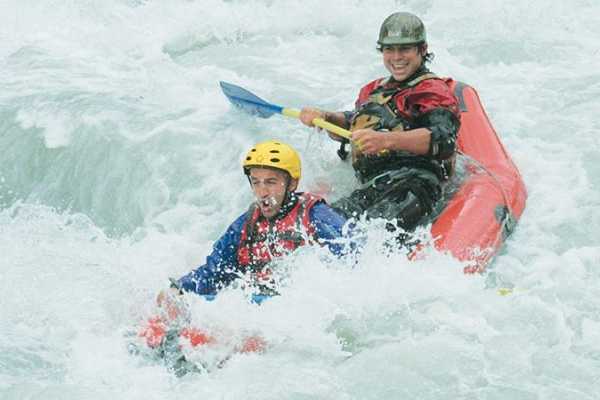 The session lasts 4 hours (3 hours if you start and finish in Brienz) of which we spend around 2-2,5 hours on the water. 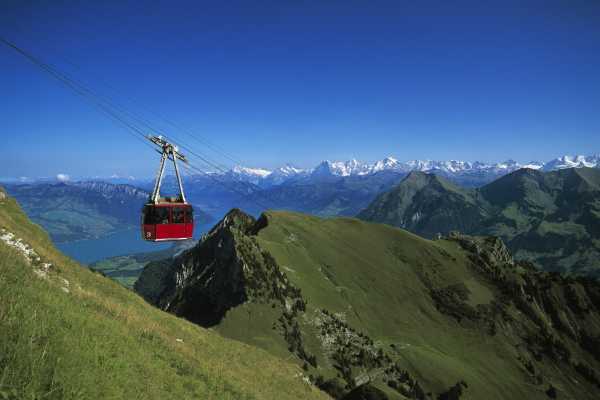 A shuttle from our base in Bönigen to Brienz and back is included. Starting time from Brienz is about half an hour later than the start in Bönigen. Upon request we can also offer private tours to Giessbach Falls. Should you have any further requests or require additional information please feel free to contact us. 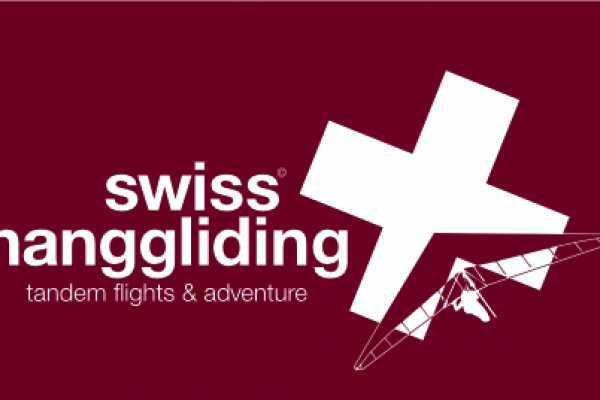 Extreme Skydiving over the Swiss Alps - Best Adventure - Original Eiger Jump Grindelwald With Skydive Interlaken you'll jump from up to 15.000 feet between the snowy Swiss Alps. 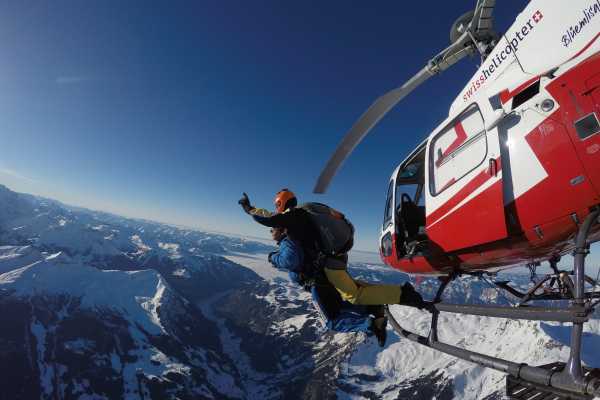 Get the ultimate feeling of adrenaline while falling from a helicopter. 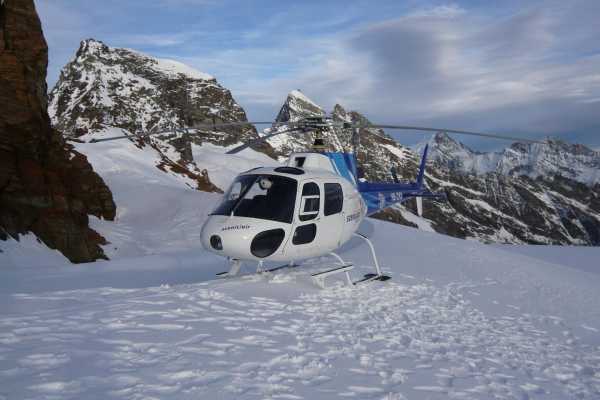 Board the powerful helicopter in Interlaken and climb up to Wengen, Lauberhorn and the Eiger. The dark North Face, ice and crisp winds greet you at the ultimate altitude of the Swiss Alps. 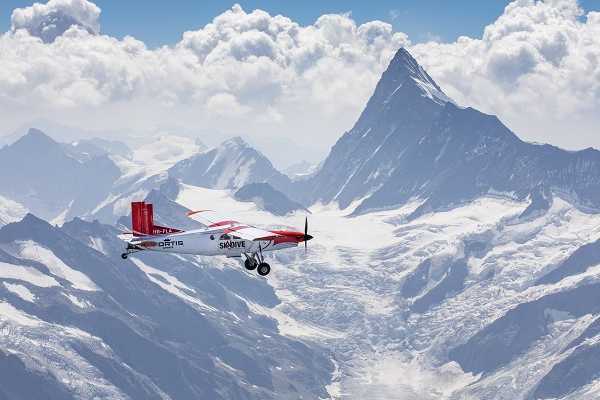 You'll fly around the peak and enjoy the view into glaciers and deep gorges. Your mind gets back to reality when the door opens at 15.000 feet. 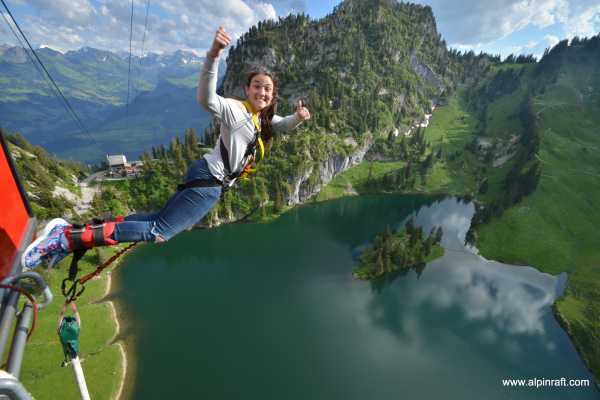 Your heart thump loudly as you take in the fantastic panoramic views and jump! This one-in-a-lifetime adventure is available during weekdays only. 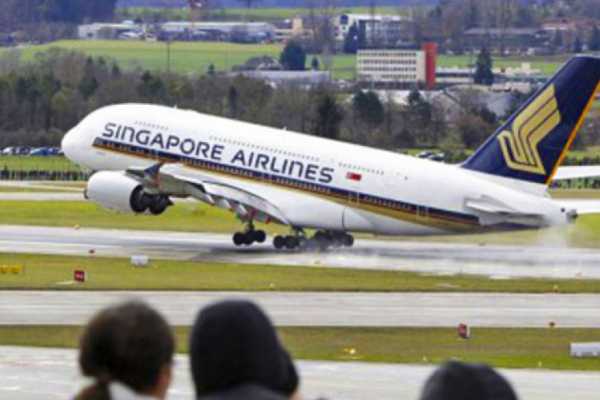 Best weather conditions are essential as you will touch the borders of the skies. Despite of the cold, winter is the best time and recommended. In case you opt for summer, it's preferable if you jump in the morning. 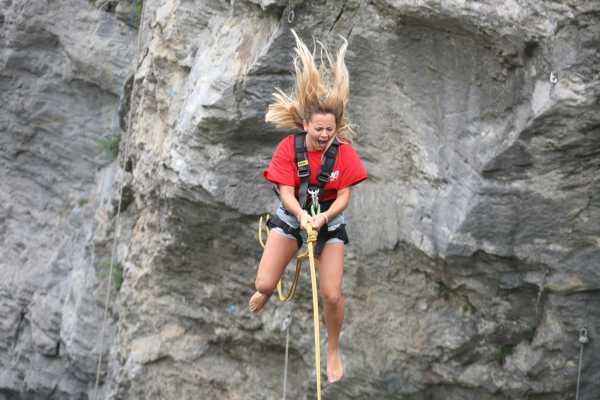 Jump from up to 14'000ft - free fall between the lakes of Interlaken. 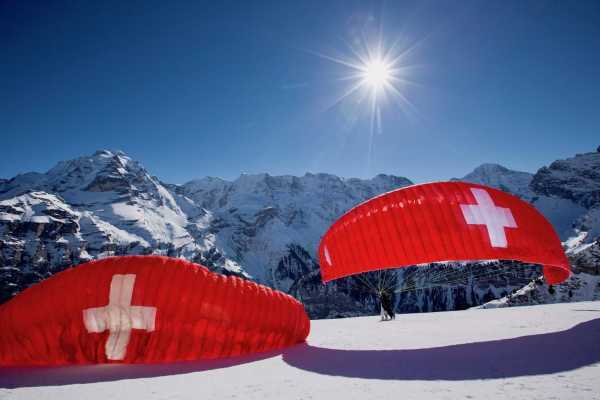 Enjoy the pick up ride from the hotel to the drop zone Interlaken. The majestetic Jungfrau mountain welcomes you while arriving at our offices in Wilderswil. The ground crew and some fantastic movies will introduce you into the program. After ground practicing and dressing up with jump suit and harness, the helicopter is waiting for you. Pose in front of the chopper, say your last words on tape and hop on to the tandemaster lap for the breathtaking ride to altidue. 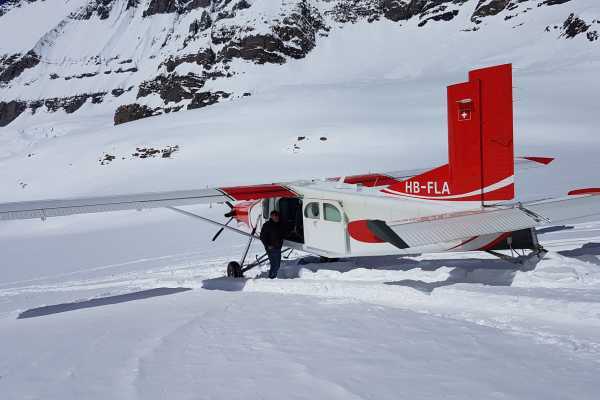 The helicopter takes you along steep rocks, snowy planes and wired tries to Schynige Platte. Waive to the tourists sitting on the mountain peaks restaurant. The last civilisation disapears and you feel the adrenaline rise. The pilot smiles, rises his thumb and the door slides open. A cold wind hits your face and a fantastic view attracts your mind. 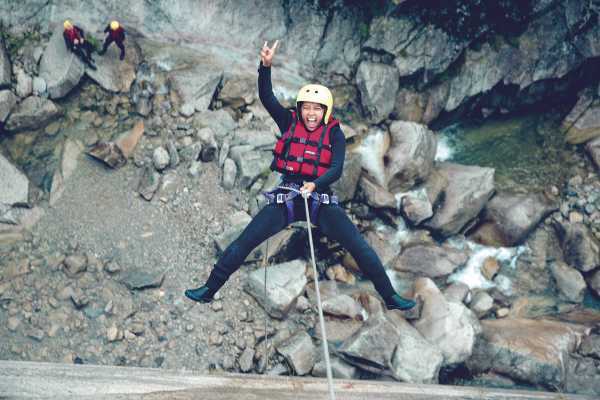 Are you ready to jump? Arms on your harness, glimpse to the left, speechless! 3 - 2 - 1 gooouu. 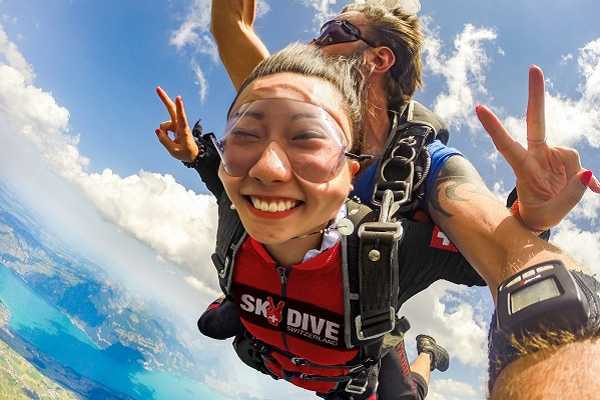 Freefall about 45 seconds. 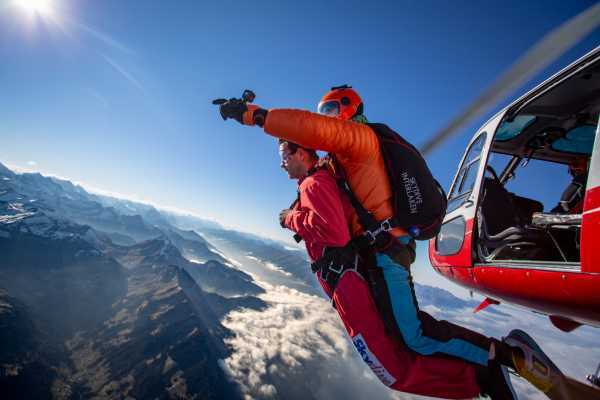 Unforgettable view and life time experience falling 200mp/h in front of the panoramic view of Eiger, Jungfrau and Interlaken. 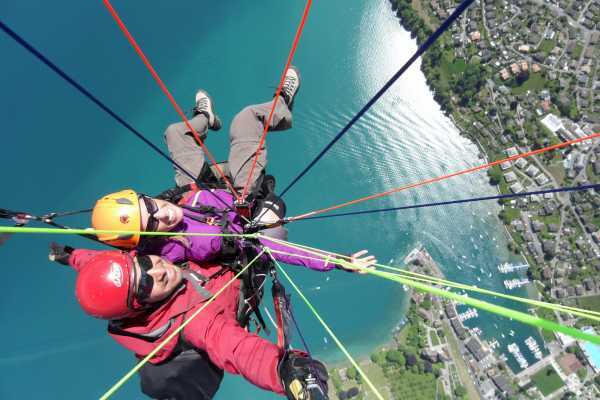 After pulling, you gentily ride the parachute down to the landing area in Interlaken. Your tandem master controlls the landing and you are pumped with hormons. You would like to go again and again. Self Pull Option available. 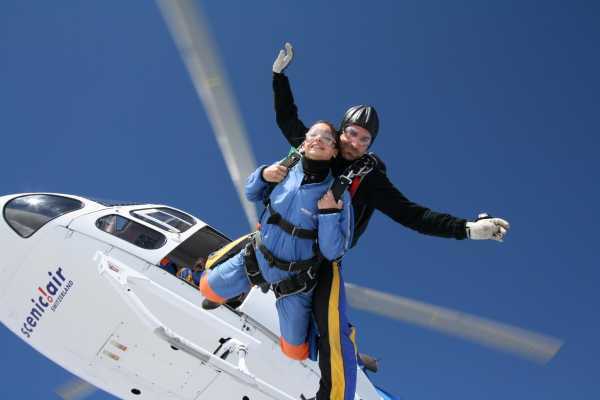 Videos and pictures of your skydive adventure can be monitored a few minutes after the jump. 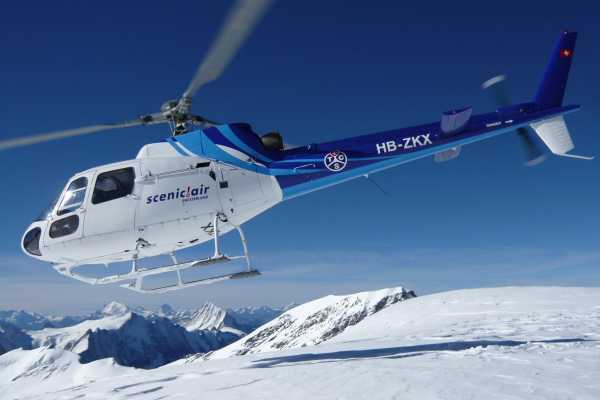 Observer seats in the helicopter are offered to guest who do not dare to jump. Fly up as copilot. Avaliability is limted. 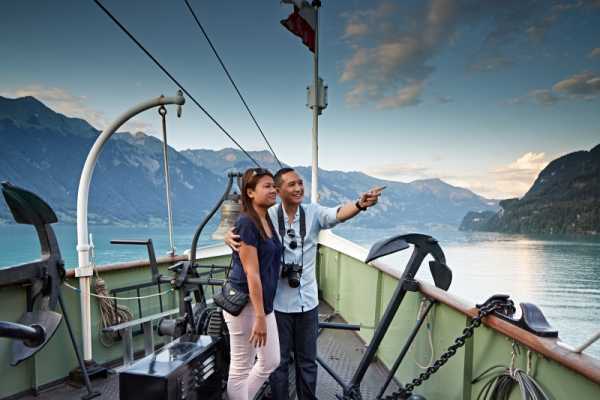 Four experiences and a surprise - a combi-ticket For their first days as a newly-weds, couples can profit from a romantic combi-ticket that includes not only a charming horse-drawn carriage ride but also enjoyable round cruises on Lake Thun and Lake Brienz, a trip on a 4-wheels bike and admission to the tempting Chocolate Show. 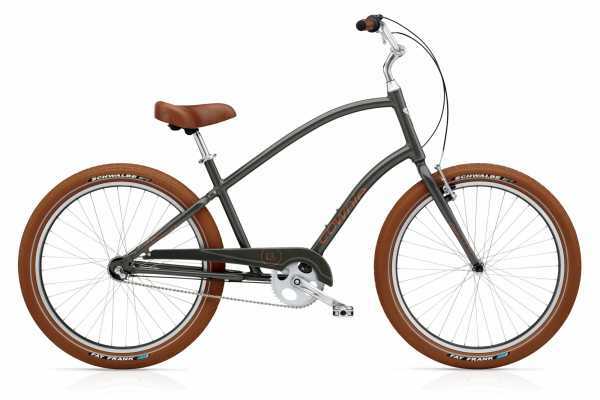 Kids Bikes 24 - 7- 12 Years of Age the great companion to explore Interlaken and its environment. 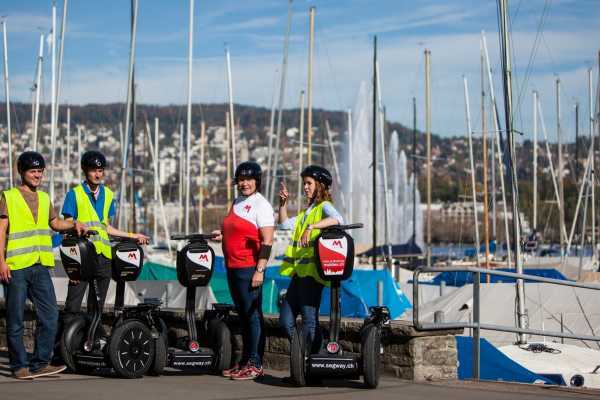 Auch Kinder fahren gerne mit unseren Schiffen. Kinder unter 6 Jahren fahren bei uns gratis mit - mit der Junior- oder Kinder-Mitfahrkarte sogar bis zum 16. Geburtstag. Ohne Junior-Karte oder Kinder-Mitfahrkarte kaufen Sie für jedes der Kinder von 6 Jahren bis vor dem 16. Geburtstag eine Kinder-Tageskarte. Jedes Kind, das Sie begleitet, muss eine eigene Kinder-Tageskarte haben. Jeder Erwachsene darf höchstens vier Kinder mitnehmen und muss einen gültigen Fahrausweis haben. Zeit für eine Schifffahrt am Montag? 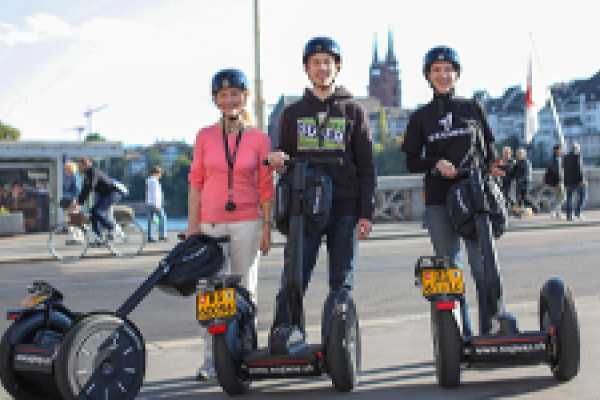 - Profitieren Sie vom Spezialpreis für unsere Montagsreisenden! Mit der Tageskarte der BLS Schifffahrt können sie beliebige Fahrten mit fahrplanmässigen Schiffen über den Thuner- und Brienzersee unternehmen. Entdecken Sie die schönsten Seen mit Bergpanorama der Schweiz. Unsere Schiffe fahren ab Thun, Interlaken West, Interlaken Ost und Brienz. Natürlich können Sie auch auf Unterwegsstationen zusteigen. Mehr Informationen im Fahrplan Diese Tageskarte erlaubt beliebige Fahrten auf den fahrplanmässigen Schiffen auf dem Thuner- und Brienzersee. 2. 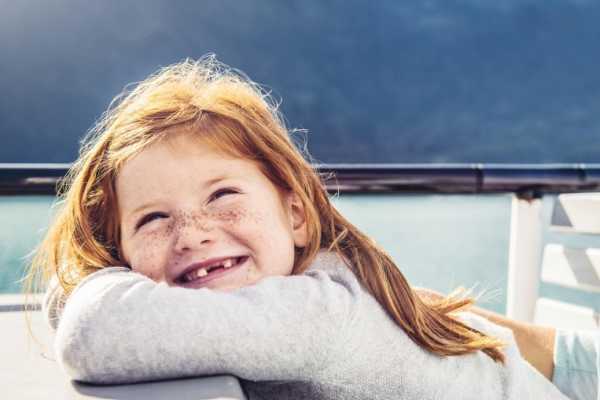 Klasse 1.Klasse Normalpreis CHF 39.00 CHF 59.00 Preis mit Halbtaxabo CHF 29.00 CHF 44.00 Kinder reisen mit der Kinder-Tageskarten. Die Junior- und Kinder-Mitfahrkarte ist gültig. 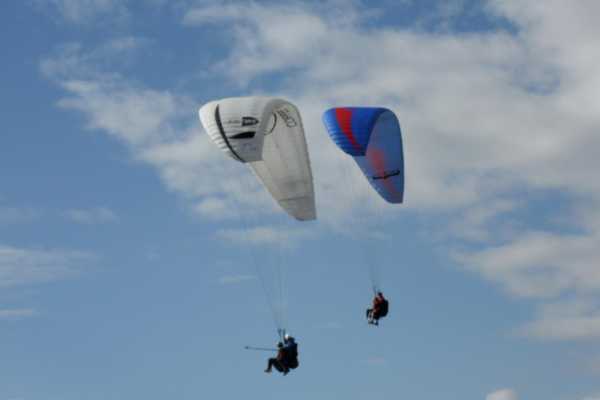 Year-round (weather dependent) Take off 1350 m Time required 90 mins Flight time approx. 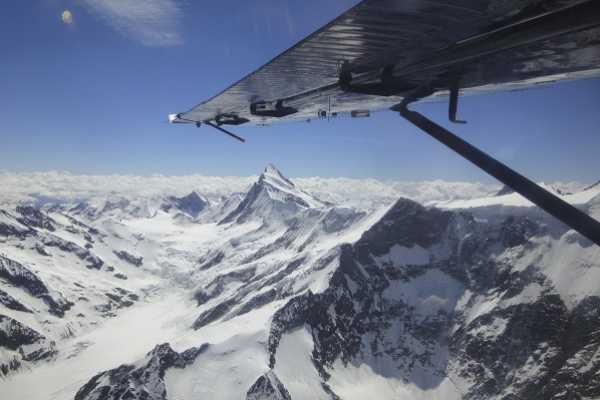 20 mins Including transport We drive you and your pilot to our most frequently used take off site at Beatenberg, where spectacular views of the three famous mountains peaks, the Eiger, Mönch and Jungfrau await you. 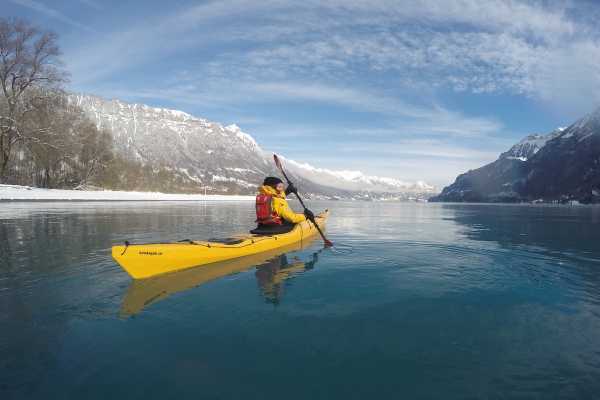 Feel the connection between earth and sky as we glide away from land and over the shimmering crystal clear waters of the Lakes of Thun and Brienz. After your flight, we land back in the centre of Interlaken. 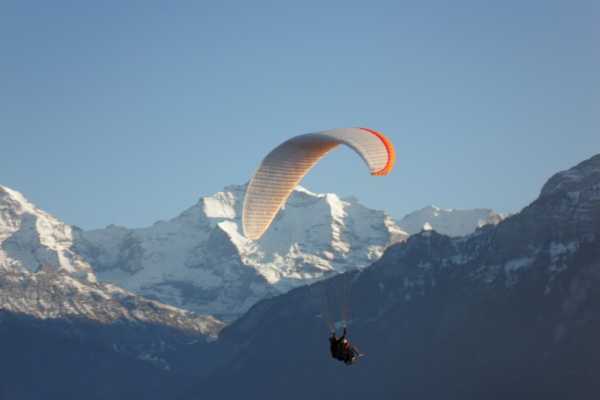 Mai - Oktober (weather dependent) Take off 3000 m Time required 150 mins Flight time approx. 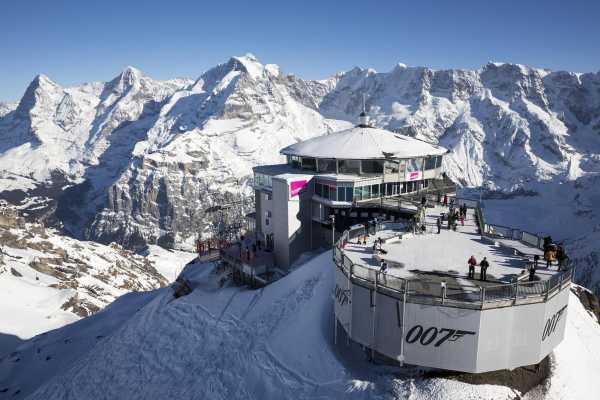 30 mins Excluding transport The Schilthorn became famous after its role in the 1969 James Bond film “On Her Majesty’s Secret Service”. 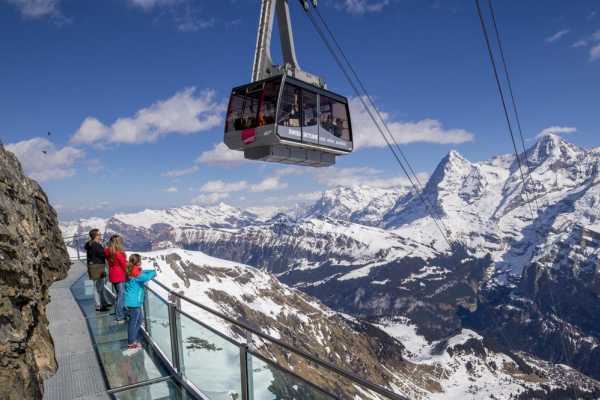 A series of gondola rides takes you over two kilometres in altitude to the top of the Schilthorn. 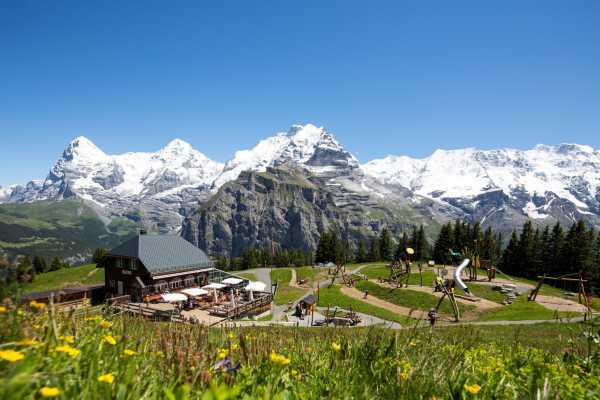 Here you have spectacular 360 degree views of the broad expanse of the Alps and the Eiger, Mönch and Jungfrau seem within hand’s reach. Sit back and enjoy the magical experience as we make our way back to land. Freitags vom 7. Juni bis 30. August 2019 Dienstags vom 2. Juli bis 27. August 2019 Köstliche Grilladen, erfrischende Drinks und immer eine leichte Seebrise auf dem Brienzersee. Der Grillmeister höchstpersönlich bereitet auf dem Schiff zu, was das Barbecue-Herz begehrt. Kühle Getränke und Lounge-Musik machen die kulinarische Schifffahrt zum perfekten Vergnügen an einem lauen Sommerabend. Tischreservation Pro Buchung wird für die gebuchte Anzahl Personen ein Tisch reserviert. 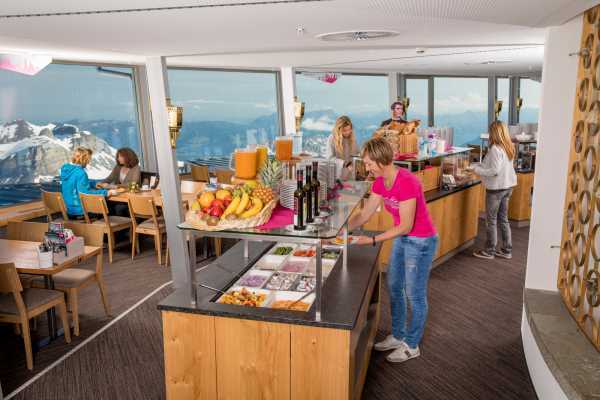 Falls mitreisende Personen separat gebucht haben, melden Sie sich bitte unter Angabe aller Buchungsnummern und Namen der Mitreisenden beim Schiffcatering Brienzersee, Telefon 058 327 48 34. Mit der Tageskarte der BLS Schifffahrt können Sie beliebige Fahrten mit fahrplanmässigen Schiffen über den Thuner- und Brienzersee übernehmen. Entdecken Sie die schönsten Seen mit Bergpanorama der Schweiz. Unsere Schiffe fahren ab Thun und Interlaken West. Natürlich können Sie auch auf Unterwegsstationen zusteigen. Mehr Informationen finden Sie im Fahrplan Diese Tageskarte erlaubt beliebige Fahrten auf den fahrplanmässigen Schiffen auf dem Thuner- und Brienzersee und der Bahnstrecke Interlaken West - Interlaken Ost. 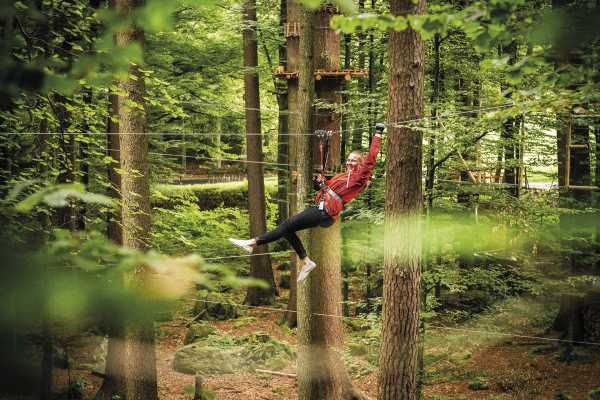 Spezialangebote Reisen Sie an einem Montag? - Beachten Sie unsere Montagsaktion. Haben Sie am Reisetag Geburtstag, dann reisen sie gratis in der 1. Klasse. 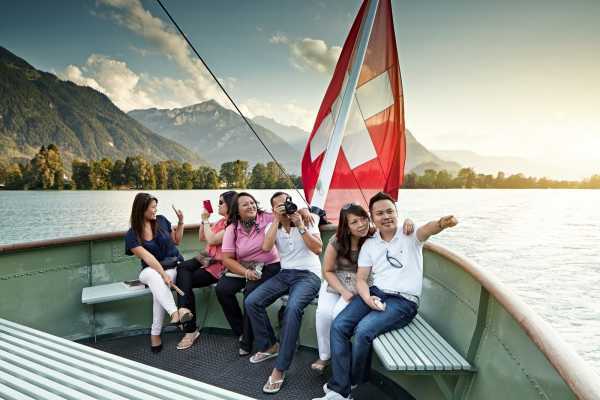 Swiss Townies - the great companion to explore Interlaken and its environment. 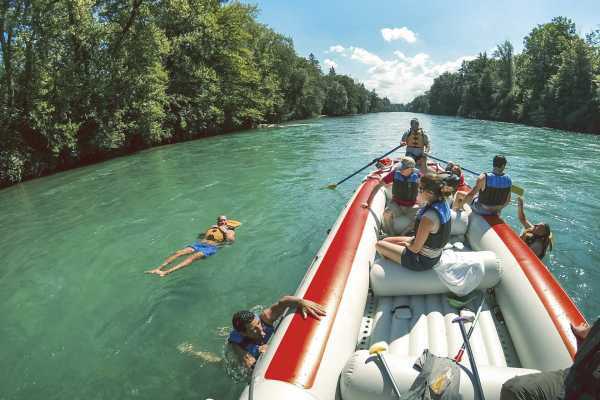 What about cycling along the river Aare? 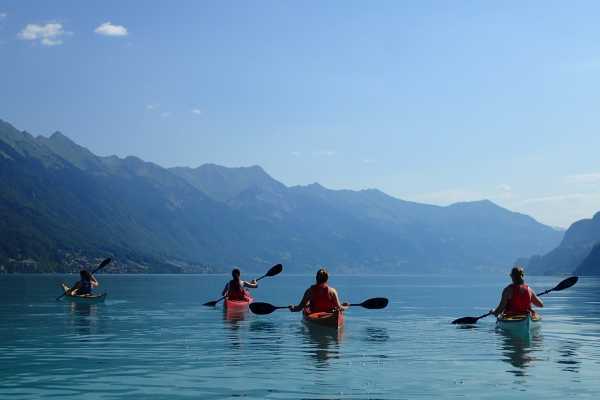 Discover the lakes of Brienz and Thun and enjoy the beautiful landscape while having a picnic or a refreshment in one of many hidden coffee places. Are you a culture lover? How about having a look at the antique buildings in the historic township of Unterseen or Interlaken. Visit beautiful cafes or join a famous chocolate workshop – let yourself be pampered.